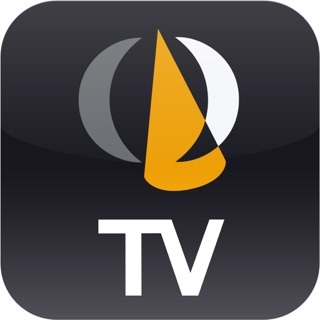 Our new iCSP app allows BroadBEAM© maritime VSAT clients to check all vital statistics of their satellite link in real-time. 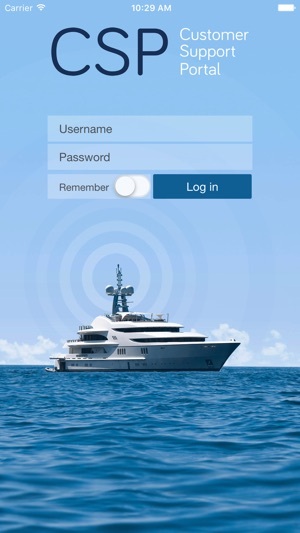 With iCSP you can easily check your link-status, transmit & receive signal-strength, vessel position and traffic-statistics as well as your support tickets. 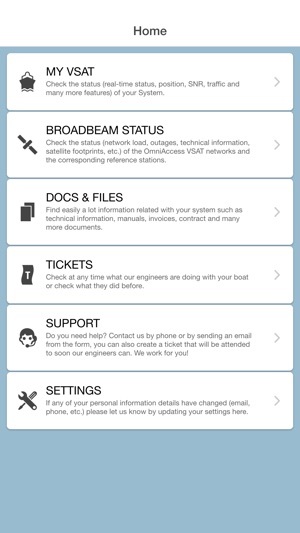 You also have access to crucial performance and availability statistics of the BroadBEAM© network. 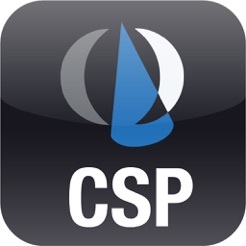 iCSP is a great tool to assist you in operating and maintaining your BroadBEAM© VSAT link. Please note that you will need an active BroadBEAM© VSAT subscription to use iCSP.